Teach your kids to memorize key Bible verses with simple pictures, songs, and motions, all FREE! 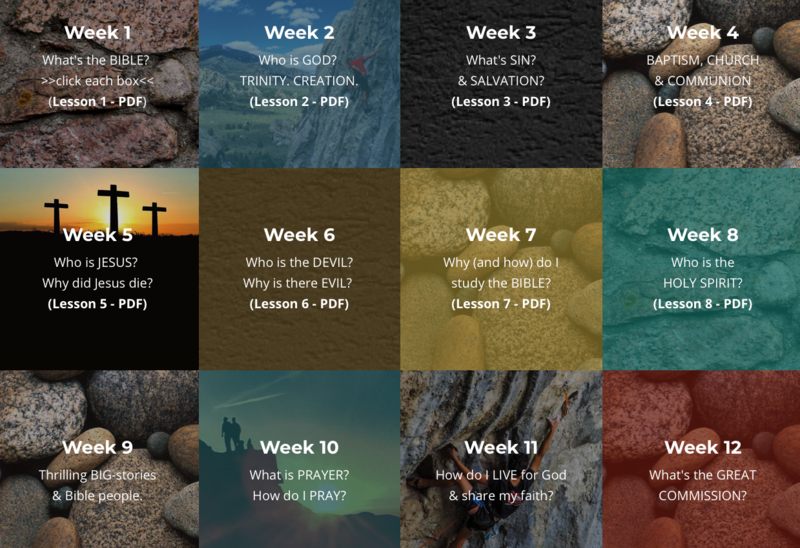 Our memory verse pictures include full-size TEACHING pages and FLASH CARDS, all on downloadable PDF files. Also, be sure to listen to our coordinating Mission-Minded Families Podcasts, especially for MOMS.